Film Star Keir Dullea, Gary Lockwood, William Sylvester, Daniel Richter. Leonard Rossiter. Details George Lucas speaks of version. 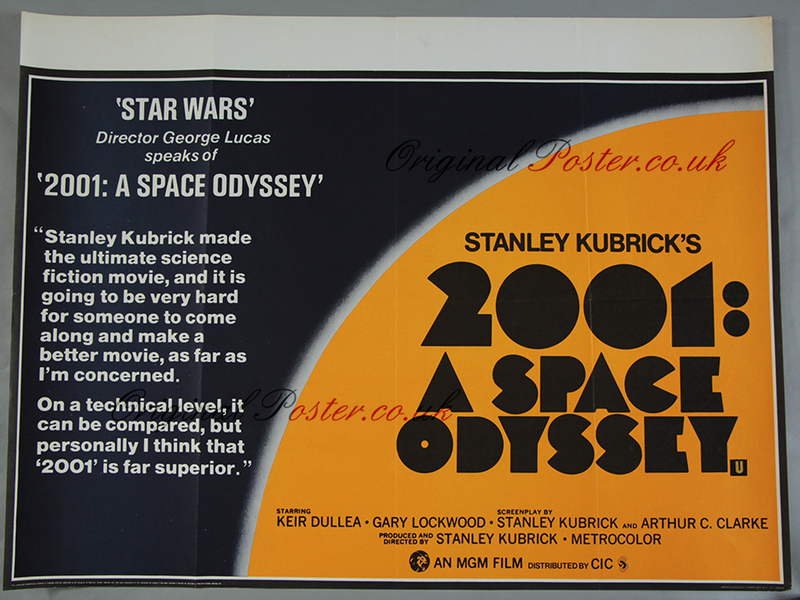 This poster is of particular interest to Star Wars fans and was printed in England by Leonard Ripley & co. of London.